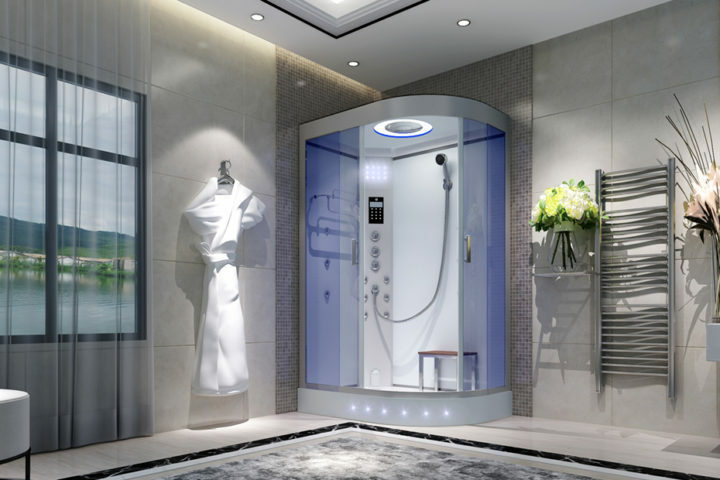 There’s no doubt that the shower is the most efficient utility you can have in your bathroom to get clean; not only does the shower allow you a much better cleansing experience, it’s also much more cost-effective in terms of not only water and time, but also in terms of space, energy, and waste. As a matter of fact, as technology improves and allows us to go greener and greener, the shower is way beyond par. When we install a shower, however, we need to make some decisions – such as whether to opt for shower doors (with a complete shower cubicle or cabin) or go with traditional shower curtains. Shower doors vs. shower curtains: which is a better solution for your bathroom? Choosing between a shower curtain and a shower door is not just about the outward appearance – there are a lot of other factors to consider. You’ll have to consider the safety, the budget, and the functionality of it. The traditional curtains were a great choice – and in some instances they still are. 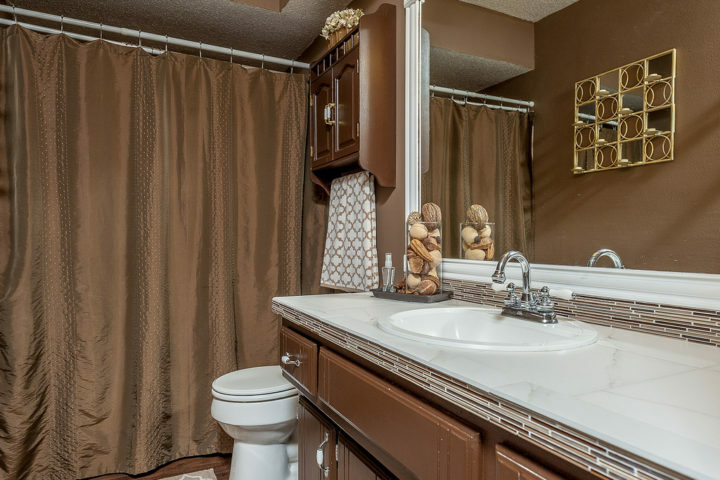 The advantages of the shower curtain are that they can periodically be changed, and hence the look and feel of the bath or shower can be changed. • They are costly in the long run. 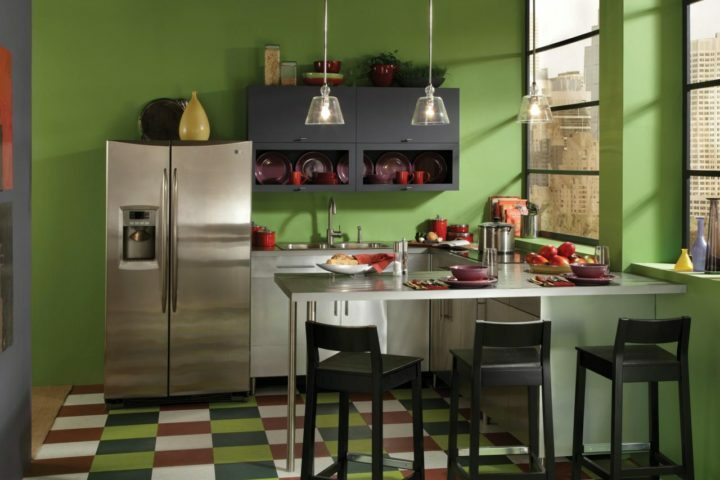 • There are a variety of choices, which means they can be ordered to fit any kind of existing décor. Shower curtains may have been a great thing in the past – as they served the purpose – but there is hardly a bathroom in the world that is not better served with quality shower doors (and if you want the complete package, shower cabins) than with traditional shower curtains. Shower doors not only give your bathroom the great look it deserves (as it easily becomes the focal point of the bathroom), but it also protects your bathroom in many ways and allows you to have a much better showering experience. When it comes to upgrading your life-style, shower doors and complete enclosures are the way to go.